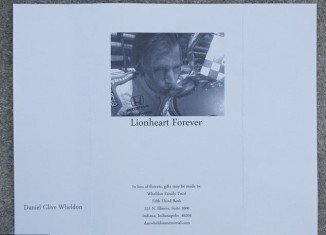 Dan Wheldon, Lionheart’s funeral in St Petersburg, Florida. 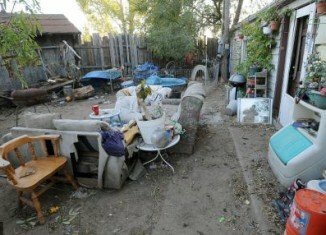 14-year-old boy kept locked in a filthy room of a mice-infested trailer for three years. 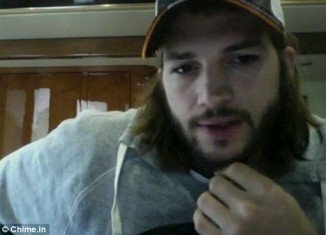 Ashton Kutcher: “The status of truth” video shows him not wearing the wedding ring. Gaddafi’s widow demands for United Nations inquiry into dictator death. Mariah Carey shared her twins pictures on a website launched on 20/20 interview.